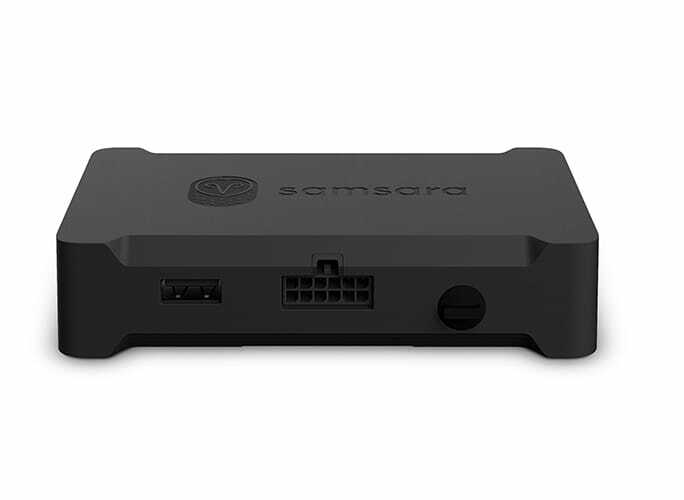 We are excited to unveil the Samsara VG34, our latest IoT gateway purpose-built for transportation. The new VG34 improves upon the award-winning VG33, adding high-speed 4G LTE connectivity, higher-powered antennas for improved wireless sensor performance, and lower power consumption for increased efficiency. The VG34 includes high-speed 4G LTE wireless, delivering up to 10x faster data speeds than 3G gateways. In addition to offering real-time GPS, sensor data, and diagnostics, the VG34 includes a built-in WiFi Hotspot to connect laptops and mobile devices in the cab. 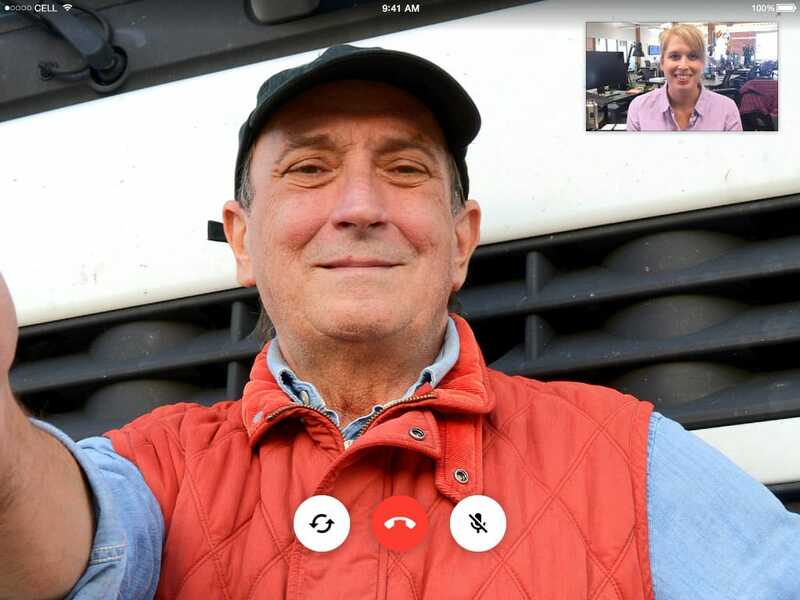 The VG34 enables customers to connect their mobile workforce with productivity tools such as work order management and CRM, as well as high-bandwidth applications like video conferencing, video-based driver training, and field service applications. With the Hotspot included at no extra cost, the VG34 provides seamless connectivity without the cost and management complexity of dedicated in-cab modem hardware and wireless carrier contracts. The VG34 provides plug-and-play connectivity for Samsara CM-series dash cameras. With high-speed LTE wireless, the VG34 offers near-instant uploads of HD video clips and still images, providing fleet managers with real-time context of driving context and safety. The VG34 is ideal for fleets subject to the FMCSA's upcoming ELD mandate. With a direct connection to the vehicle's engine (via standard OBD-II or J1939 diagnostics ports) and real-time GPS location, the VG34 captures and uploads the data mandated by the new HOS regulations. Moreover, the VG34 works seamlessly with Samsara's Driver App, enabling drivers to enter their Hours of Service data from any Android or iOS device connected to the VG34's hotspot. Visit our ELD Solutions Page to see the Driver App in action and learn about its benefits for compliance managers, drivers, and fleet managers. As the hub of Samsara's fleet-tracking IoT solution, the VG34 can be extended with sensors, camera modules, mobile apps, and cloud software, enabling customers to develop new insights into their fleets, and ultimately to improve efficiency, safety, compliance, and customer service. 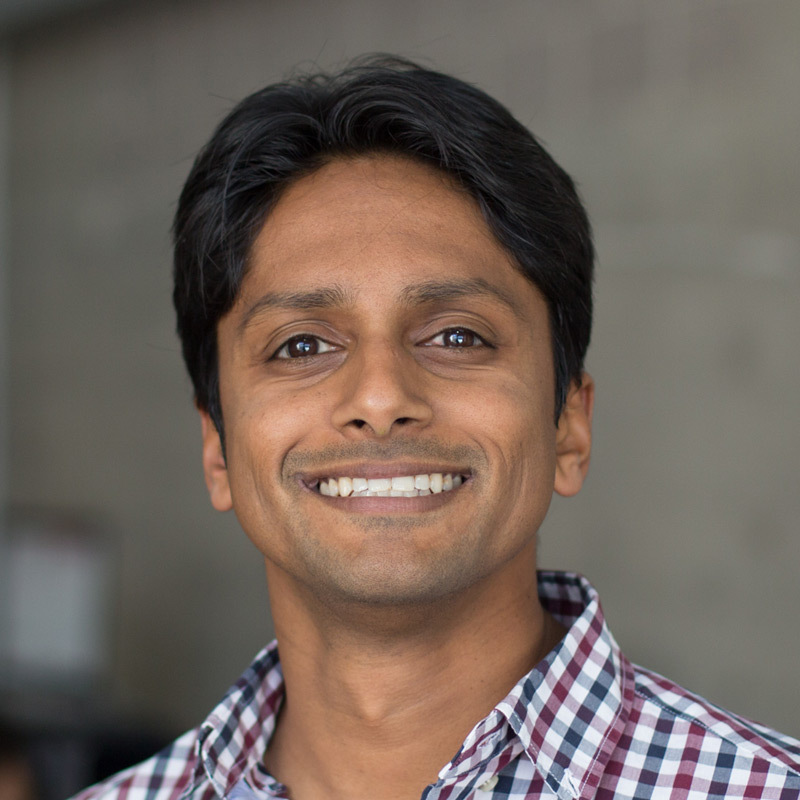 We look forward to getting this powerful new product in the hands of our customers, and seeing how they leverage this new technology to transform their businesses. The VG34 is available immediately - get in touch to request a free trial.